Our "Circle of Care" encompasses our mission, vision, and priorities, which places our residents front and center. Our mission supports this resident-centered approach. We recognize that there are four key areas of excellence that must be in place to ensure that patients are our number one priority: people, quality, service and fiscal stewardship. What does this mean? It means that Blue Valley Lutheran Homes supports and cares for residents as individuals. We promote an environment in which the members of the health care team work together as one, for the benefit of the resident. To do that, Blue Valley Lutheran Homes adopts best practices and industry standards that support and sustain a resident-centered culture. When these are put into place, we not only enhance patient safety and quality of care, we also increase our level of performance as a senior care facility. By offering a continuum of care, Blue Valley Lutheran Homes supports a wide range of seniors and mentally challenged group of people in the Thayer county area. This allows for our residents to make an easy transition from assisted living to the nursing home to the Gardens, should the need for Alzheimer’s or dementia care arise. Blue Valley Lutheran Homes constantly strives to become an even better place to work, attracting and retaining the best and the brightest. As we continue to provide a better quality of care, we advance our outcome measures. 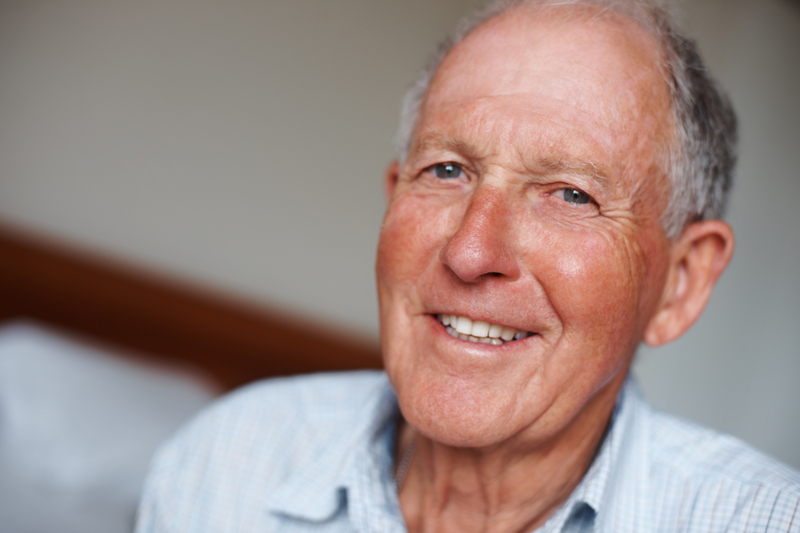 Our ultimate goal is not only to provide quality resident care, but to define it.